The judge who investigated General Augusto Pinochet says Chilean society is far from being reconciled, and the situation is still very emotional. Lelia Pérez was detained at age 16, shortly after Chile’s military coup struck on Sept. 11, 1973. She was released, but one October evening in 1975, soldiers picked her up again. This time they took her to Villa Grimaldi, the dreaded torture centre of the DINA, the state intelligence service. The DINA agents brought her straight to "the grill," a metal bunk bed frame designed to deliver electric shocks to all parts of the body. And fastened to the front of the metal frame, standing upright, was her husband, who she watched suffer the same inhumanity. "That first torture session lasted eight hours," Pérez says. It was the first night of more than two months of horror. She was lucky to leave Villa Grimaldi alive, but not before being tied to a tree and beaten, an ordeal that would bring her young pregnancy to an end. Today, Pérez is a director of the memorial park where Villa Grimaldi once stood. She says many of Chile’s wounds remain raw because the military has yet to hand over information about its program of repression. In 2011, the estimated number of victims of the dictatorship was revised and increased to 40,018, which includes people illegally detained, tortured and killed. A total of 3,065 people were killed by Pinochet’s forces or simply disappeared — what happened to many of them, and to their remains, is still unknown. "If there’s one thing I want my daughters to inherit, it’s a question: Where are they?," Pérez says. 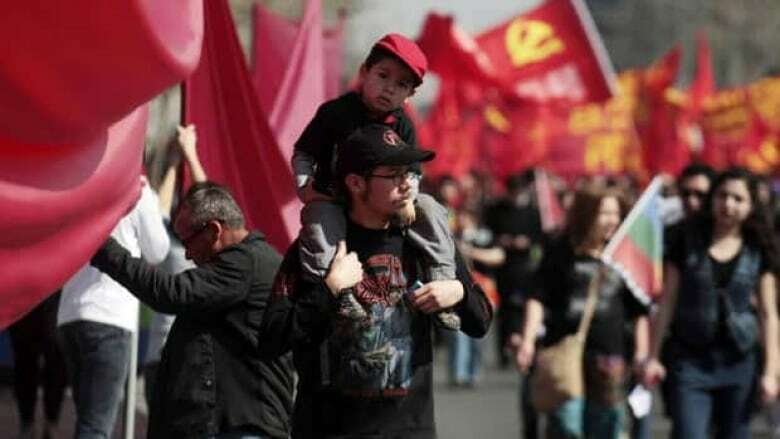 On Sunday Pérez, an exile and a former student member of the Revolutionary Leftist Movement (MIR), marched solemnly among an estimated 30,000 people through downtown Santiago. 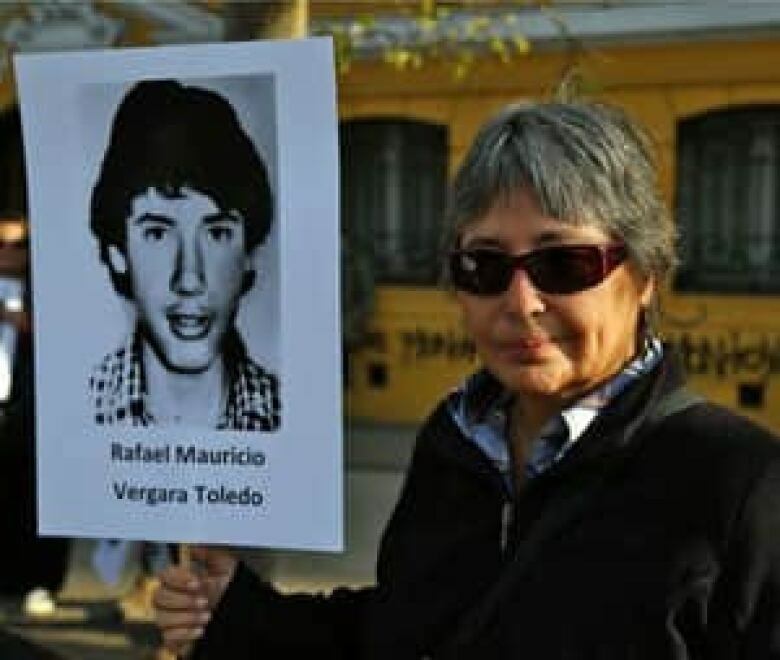 Victims of General Augusto Pinochet’s 17-year military rule and family members of the so-called disappeared carried signs with photos of their loved ones to commemorate the 40th anniversary of the coup. Former judge Juan Guzmán calls the lack of cooperation from the armed forces a "pact of silence." 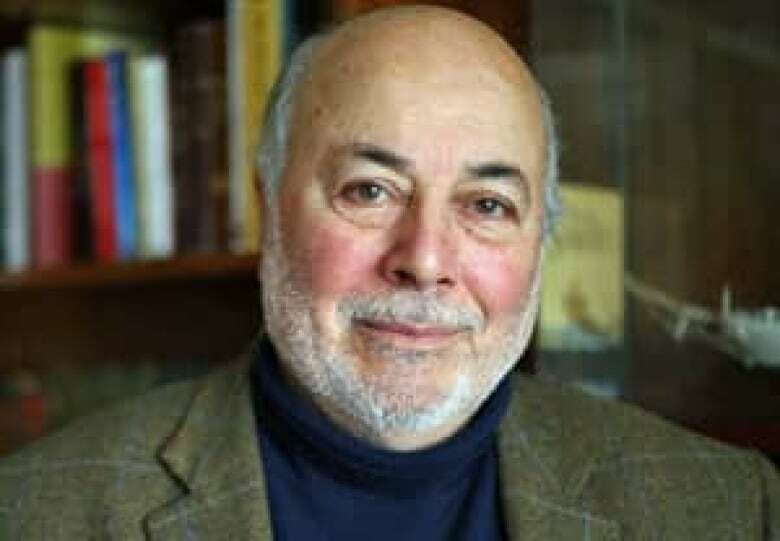 Beginning in 1998, Guzmán was the first Chilean judge to investigate, charge and prosecute Pinochet for the killing of Chileans and for murders committed outside of Chile under Operation Condor. Chile and the world began to take notice because, as Guzmán says, judges had not been independent throughout the dictatorship for fear of losing their jobs. "But they didn’t know me," says Guzmán, originally a supporter of the coup. "They thought at the beginning that I was part of the system and that the system would continue as it was with the impunity that had been established." To date, although hundreds of members of the military and police have been prosecuted, only 76 have been convicted. Of those, only 67 remain in prison. The government has been criticized for the relative luxury of the exclusive Punta Peuco prison, where the majority of those convicted for crimes during the dictatorship are held. Prisoners have individual rooms with private bathrooms, tennis courts, exercise facilities, ample gardens and relatively frequent outings. Meanwhile, new information continues to emerge about the dictatorship and its activities. In August, for example, the former head of Chile’s Public Health Institute (ISP) revealed that Pinochet possessed biological weapons. Ingrid Heitmann told a German news agency that in 2008, her employees found two boxes full of botulinum toxin ampoules in the basement of one of the institute’s lab buildings. "It was enough toxin to kill half of Santiago," she said. The internationally banned toxin is suspected of having played a role in the death of political prisoners and ex-President Eduardo Frei Montalva in 1982. Heitmann’s staff destroyed the toxin without alerting ex-President Michelle Bachelet or the military. 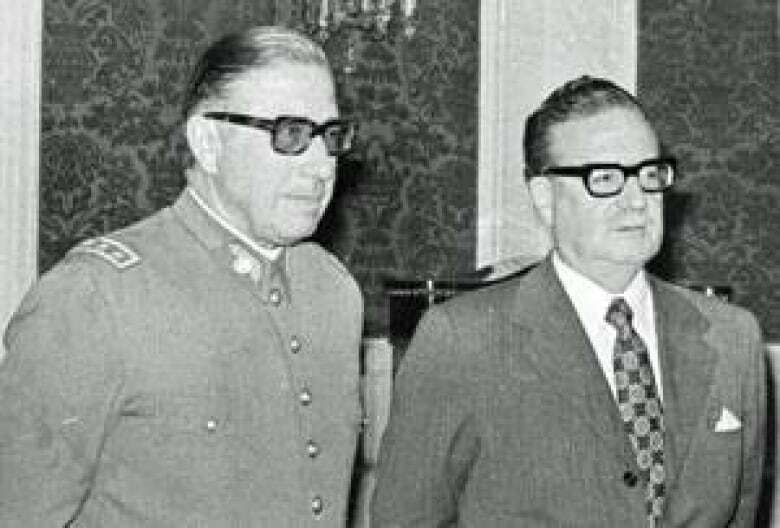 Investigations have also shown that traditionally right-wing economic interests in Chile were instrumental in destabilizing the democratically-elected socialist government of Salvador Allende and setting the conditions for the CIA-supported coup. 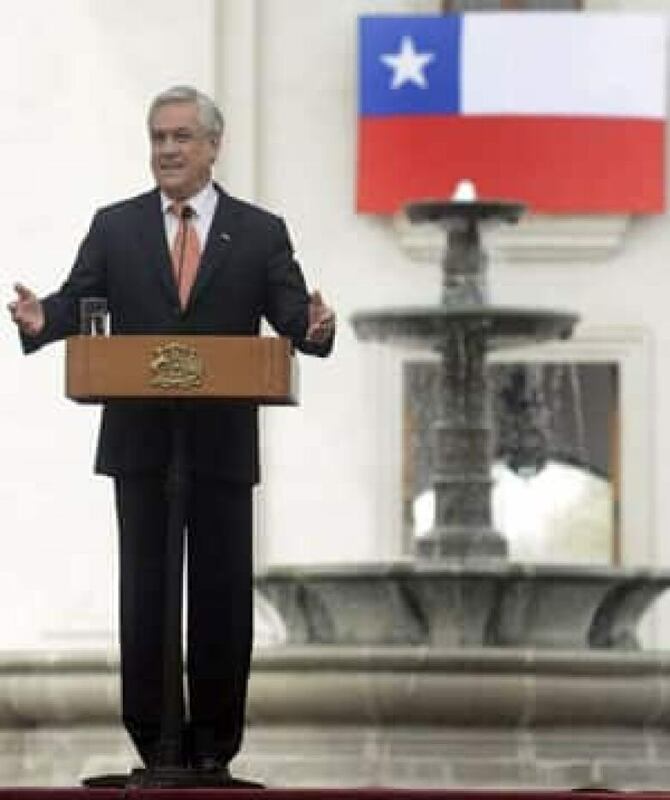 The 40th anniversary has compelled many of those previously accused of supporting the coup or standing idly by as Chileans suffered under dictatorship to volunteer apologies, including the judiciary and several prominent right-wing politicians. The leadership of the far-right Independent Democratic Union (UDI) and its presidential candidate Evelyn Matthei, however, rejected the idea of an apology with a presidential election set for November. Party vice-president and senatorial candidate Ivan Moreira questioned the apologies publically. "How long will the right beg forgiveness for something in which it has no responsibility?" he said, also accusing the left of manipulating history. Centre-right President Sebastian Piñera broke with tradition and held a memorial event on Monday, an invitation which both the leftist-block presidents of the post-dictatorship era and today’s political opposition refused. They opted instead for a separate event led by former president and front-running presidential candidate Michelle Bachelet. The divide is symbolic of what many still see as a polarized society in Chile. "We are far from being reconciled," says Guzmán. "There are too many wounds open and the situation is still very emotional." Today, there is an entire generation of young people in Chile born after the dictatorship. Some say the instinct of repression hasn’t changed much - police repression, especially of protests or grassroots demonstrations of different kinds, is essentially the same today as it was during the dictatorship - but the attitudes of young people have. "Young people aren’t afraid any more, the way they were during the dictatorship," says 16-year-old high school student Valentina Gallardo. Her grandparents were tortured under Pinochet and went into hiding abroad for two years. Gallardo’s generation has led the largest social uprising since the final days of the dictatorship. Thousands of them marched Sunday to mark the coup anniversary. Since early 2011, students have been taking to the streets to make education a right in Chile and overhaul what they call a for-profit education system born of the country’s new constitution, put in place by Pinochet in 1980. "We know we need to change our own world," Gallardo says. Among youth, vandalism and street clashes with police have become commonplace, but most demonstrating students rarely side with the so-called "hooded ones" who also made an appearance at the end of Sunday’s peaceful march. "When they burn a bus or damage the streets, they’re hurting their own people," says a 19-year-old university student who asked to be identified only by her first name, Rocío. It’s the youth that motivate Lelia Pérez most. She tells them her story at Villa Grimaldi not simply for the sake of remembrance. "As a community we need to know who we are so that we can build something and move forward," she says. "Young people have that right to know what happened, why and what Chile was like before and during the dictatorship, so that they can make their own decisions." This story originally referred to botulinum toxin as a chemical weapon. It is classed as a biological weapon.